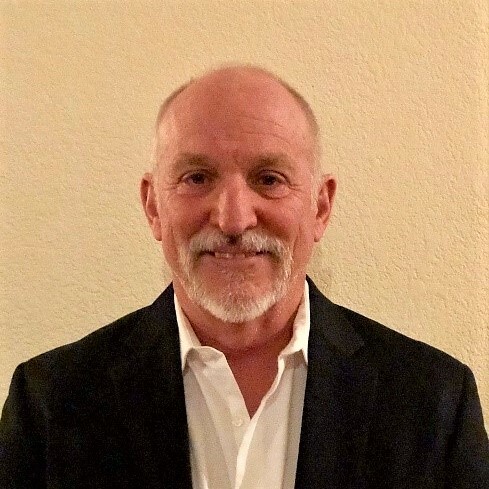 We’re thrilled to announce that Kevin Fisher, former Director of Water Quality and Treatment of Las Vegas Valley Water District, is joining the Isle team! As Senior Advisor at Isle Utilities, Kevin will provide technical and operational oversight to Isle’s consultancy services focused on asset management, treatment, water quality, and innovation program development. 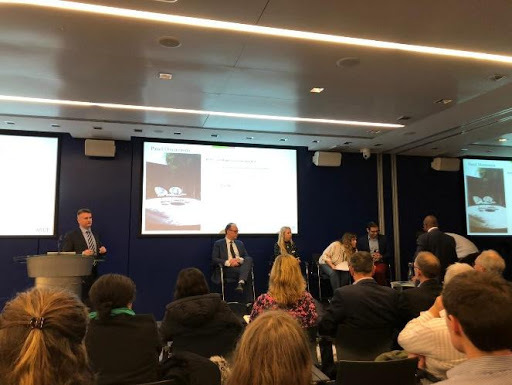 Bethany Hall, Technology Consultant at Isle, was one of four experts invited to join a Chartered Institution of Water and Environmental Management (CIWEM) panel discussion to explore whether circular economy thinking can transform the water sector. 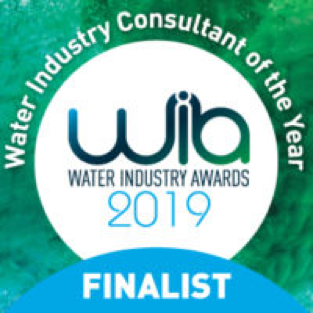 Isle has been shortlisted for the 2019 Water Industry Awards under two categories: Water Industry Consultant of the year and Data project of the year for our Artificial intelligence Horizon Scan for the global water industry project. Isle's Managing Director for North America, Cristina Ahmadpour, was featured in the Mazars 2019 U.S. Water Industry Outlook, where she shared her perspective related to the areas of opportunity in the next three years for the water utility sector and how innovation continues to be central to utility operations. On 26 February 2019 the 3rd European Chemistry Partnering (ECP) will take place in Frankfurt. For the first time at the ECP there will be interdisciplinary lectures, including "Water & Chemistry". The Isle Group, which specializes in the selection of innovative technologies and implementation consulting, will be presenting water-based innovations from six nations. After a successful year of growing our TAG program and broadening our technology evaluation capabilities for water utilities, I’m thrilled to welcome Julius “Ciacc” Ciaccia and Tammy Stone, who bring a wealth of industry experience and technical capability to the Isle team. 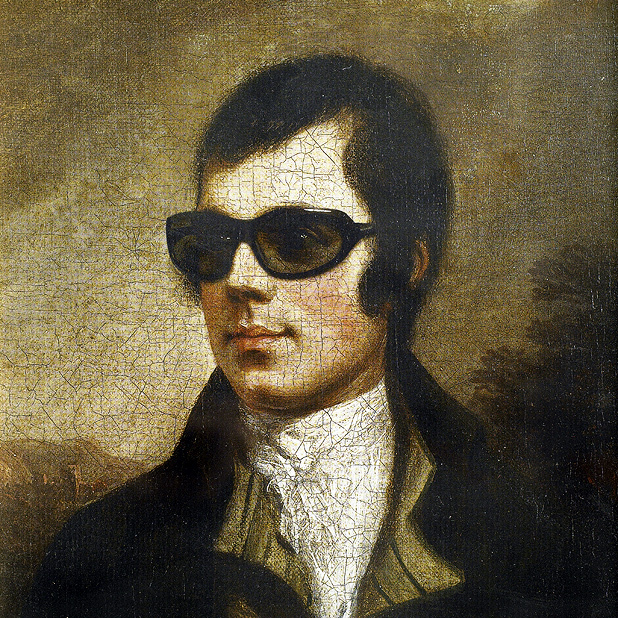 Piers Clark talks highlander dress, Kielder cottages and The Most Ethical Water Company award. Metro Pacific Water (MPW) and Maynilad are proud to announce their partnership with global innovation firm Isle Utilities at the IWA Efficient 2019 conference. The workshop entitled “The 1 Giga-Liters per Day (GLD) Water Efficiency Challenge” will be held on January 17th (Thursday), 9am to 1pm at the Marriott Grand Ballroom. Piers Clark talks magnetic nanoparticles, pipe dreams and the love for his job.